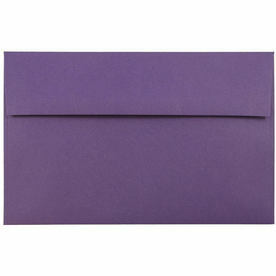 Your documents will be dressed to the nines with these A9 Envelopes! 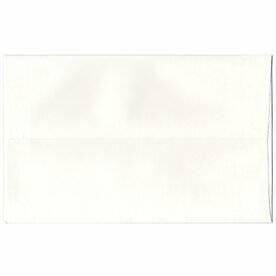 A9 envelopes, measuring in at 5 3/4 x 8 3/4, perfectly fit a half-folded sheet of paper. 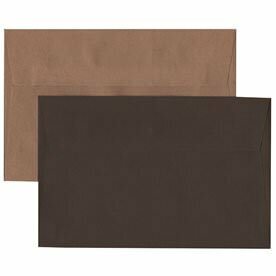 So when you love making your own cards, writing beautiful letters, or creating imaginative flyers, this envelope is the perfect size to accommodate those activities. These are even suitable for announcements for the big day or the invite to go along with! 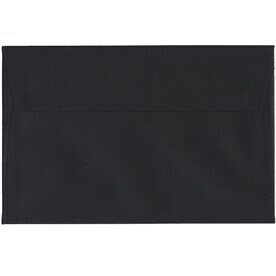 The quality of this 5 3/4 x 8 3/4 envelope doesn't subside because of the bigger size either! 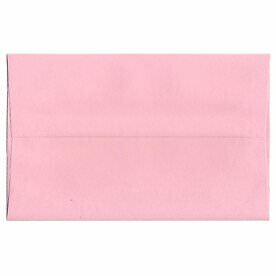 All of these envelopes feature a gum closure, ensuring your documents' safety. 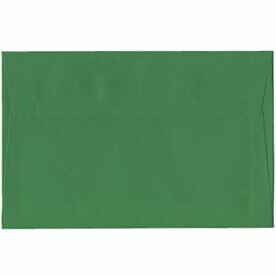 You can even make this your outer envelope for those A8's or A7's, a common process for wedding invitations. 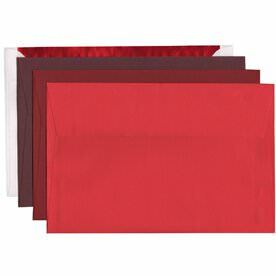 Since color is our number one priority, we have an assortment of them for you. And each category is classified by its color, making it as easy as picking a favorite. 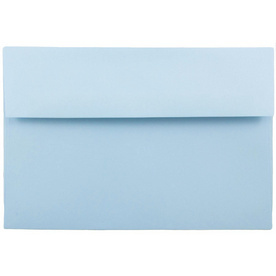 Pick our Red A9 Envelopes for a Christmas wish list, or try our Pink 5.75 x 8.75 Envelopes for a personal and genuine baby shower card. As you flip through our pages, you'll find that most of our categories have different shades and styles to choose from. 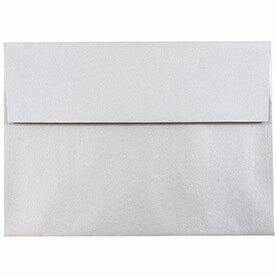 We even feature envelopes with deep v-flaps for a sharp, unique look. Try our Stardream collection for a metallic shine, or go for our Brite Hue collection for a bold statement. Start browsing and have fun shopping through our A9's!